Since 2003, our partnership with LuxuryRealEstate.com has utilized a combination of innovative and exclusive marketing efforts that provide targeted exposure to a coveted and influential audience worldwide.  Search all of our Global Properties for sale here. Consumers in over 200 countries perform searches on LuxuryRealEstate.com every Month. By adding your luxury properties to LuxuryRealEstate.com you are exposing them to a truly global audience. Webby award winning, most viewed luxury real estate website in the world and voted "Best of the Web" by Forbes Magazine. #1 in searches on the internet for Luxury Properties (google.com, bing.com, yahoo.com, etc...) and has several times more $1,000,000 + content then any near-competitor.  Lang Realty’s partnership with FIABCI, an international real estate federation, ensures prime targeting of our listings to a broad audience of global consumers. Giving access to professional real estate associations worldwide, Lang’s partnership with FIABCI provides us information about various markets worldwide, and generates essential commercial information. Presenting some of the most exclusive homes available, LuxuryHomes.com visitors from across the globe are introduced to the real estate professionals who list and sell each property. As a listed luxury real estate broker, page visitors are introduced to the Realtors at Lang Realty and are informed of how we may assist in the purchase or sale of a luxury home. For more than 35 years, Unique Homes has been the premier magazine for luxury real estate, unlocking doors to the most spectacular estates and houses for sale in the world - European castles, oceanfront contemporaries, world-class resort properties, luxurious hideaways, high-end communities and much more. Lang Realty is pleased to utilize the services of “Who’s Who in Luxury Real Estate,” a volume highlighting the finest residential real estate firms around the world. Limited to no more than 500 entries, organizations and individuals, the inclusion in the directory is by invitation only. Through this publication, Lang Realty is able to position high-end homes and other upscale properties to an intricate network of luxury contacts, helping to draw a larger pool of affluent clientele. Fill in your contact information below and one of our real estate experts will contact you shortly.